This section includes some general information and the most frequently asked questions. Please feel free to contact us for any additional information. How long will I have to wait for my certificate? Your completed documentation will be quality checked at the centre prior to transmittal. Our Technical Review team will verify the all the necessary documentation to ensure it meets with our guidelines and the correct certificate decision is made prior to final certificate production. The whole process should take approximately 8 working days from receipt of your fully completed documentation. Can the certificate be processed faster? There is a “fast track” service, which costs an additional £50 this is payable to the assessment centre. Where will my certificate be sent? 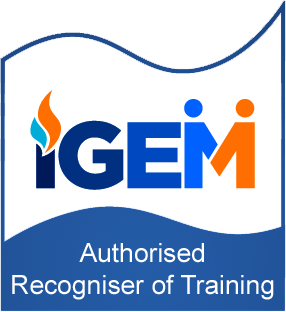 Certificates are sent either to you (the candidate), the employer or to the assessment centre. There is a candidate consent form which the centre sends us to show where the certificate should be sent. Will there be a card with my certificate? 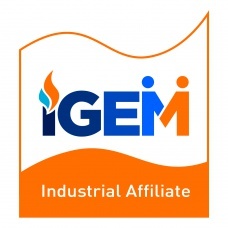 We issue ID cards with all certificates, other than our entry level course, the Initial Gas Qualification. Will my results be sent to the registration body? We will send your details to the registration body at the same time as your certificate is issued. Can I get a replacement certificate? There is a charge of £30 including VAT. Please contact our Head Office team and we will talk you through the process including an identity check to ensure you are the certificate holder. You have asked for my National Insurance number on the certification form. Why is that needed? Your NI number is used to identify you when we send your assessment results to the registration body. It is very important you make sure the NI number details you enter are correct. If they are not, your assessment results will not match up correctly with your records in the registration body system. If the details you provide us with turn out to be incorrect, you will be charged for any amendments needed. My old certificate still has some time left on it. Will I loose this when my new certificate is issued? 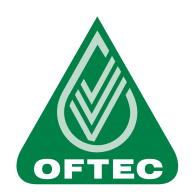 The ACS gas scheme now allows certification bodies to produce MOT style certificates. You can attend for your reassessment up to 6 months in advance of the current certificate expiry date and not loose the time on your existing certificate. The assessment centre will need to send us a copy of your existing certificate and indicate on your records that you have asked for an MOT style certificate. My new ACS certificate doesn’t show the CPA1 analysers assessment code, but I took that at my recent assessment for domestic gas work. Why isn’t it on my certificate? The ACS criteria for CCN1 (domestic core gas safety) was changed in April 2012 to include all the questions and practical tests for CPA1. Candidates taking either a reassessment of CCN1 or CCN1 initial will have covered the CPA1 criteria as part of that element. 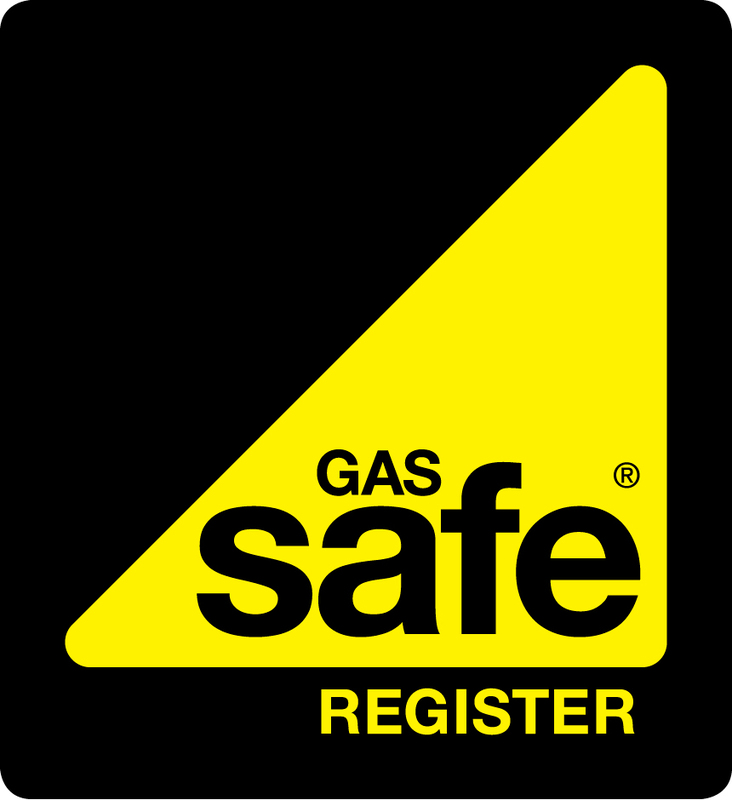 The CPA1 code is not then shown separately on the certificate, but Gas Safe Register will have been told that you have taken it as part of your core assessment. CPA1 will only be listed on a certificate where it is taken as a stand alone assessment and not as part of the CCN1 core.